Despite what you may believe, your pillow does have an expiration date. It isn’t so much that it’s stylish to get a new pillow, but it is more about the support they offer. The older a pillow gets, the worse your pillow is for your neck, back and shoulders. So the question is, how can you know when it is ready to be thrown in the recycle bin? No, it doesn’t just have to do with the number of stains a pillow has. In fact, most pillows go out far before they ever have a stain on them. This is particularly the case if you have a more affordable alternative pillow. Fortunately, there are pillows out there that offer real durability and last far longer than their cheaper counterparts. Squeeze out the additional air in the pillow. Your pillow should automatically spring back to its original fullness and shape. If it fails to spring back to it’s original shape, then it could be time to get a new pillow. Of course, there are other telltale signs that your pillow needs to be replaced. This includes noticeable signs of wear and tear, it no longer feels quite the way it used to—especially when you’re laying down, or it shows visible signs of dirt and stains. Pillows with uncomfortable lumps and bumps also present a problem and should be replaced. Once you’ve purchased a new pillow, you want to take good care of it to make sure it lasts as long as you want. This ensures you get the most out of your investment and enjoy the support and comfort you need to sleep soundly. Replacing your pillow is the key to a good night’s rest, so don’t ignore this simple maintenance tip. 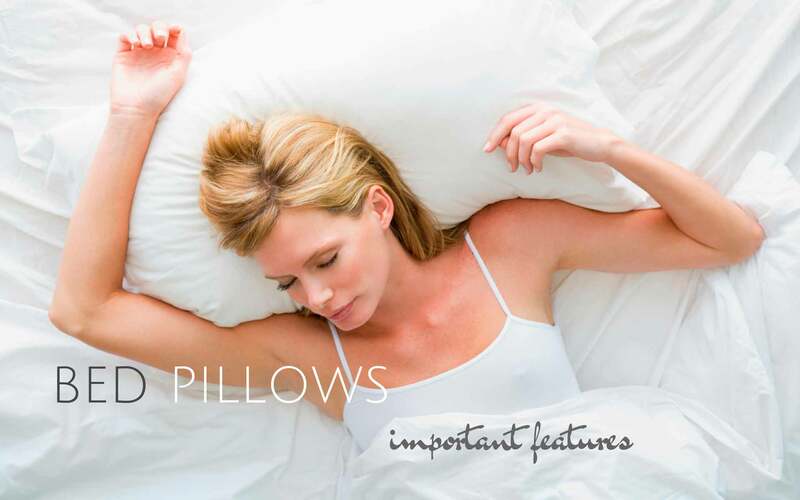 Next post: Picking the perfect pillow makes all the difference – The right fit can mean a good night’s sleep. Pingback: How often you should change your pillows. Here’s what you need to know.